Dr. Baez had the great fortune of being raised in a family of dentists. His mother and grandfather, both dentists, instilled in him the values of hard work and compassion. He believes in treating his patients the way he would treat his family. SCHEDULE YOUR APPOINTMENT WITH DR. JOEL BAEZ TODAY. Dr. Joel Baez is a fourth-generation dentist on his mother’s side. Throughout his childhood, he told everyone that he was going to be a dentist when he grew up—even before he knew what it meant to be a dentist. In college, he began shadowing dentists and fell in love with dentistry. Following dental school, he did a residency in San Antonio, Texas at the South Texas Veterans Healthcare System, where he was afforded the opportunity to practice ideal dentistry. At the South Texas Veterans Healthcare System, Dr. Baez focused on didactics and clinical skills in a setting that was focused solely on dentistry. Here, he was able to do optimal treatments on his patients, having the unique opportunity to practice ideal dentistry for an entire year. Using this experience, he always presents the ideal treatment plan to his patients so that they can make the best, most informed decisions about their oral health. 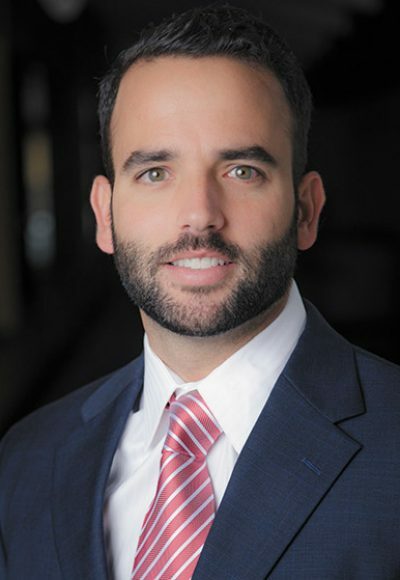 The combination of cutting-edge science and genuine human connection continues to inspire Dr. Baez to be provide his patients with the exceptional care that they can expect at Restorative and Implant Dentistry. Dr. Joel Baez on why he chose dentistry. As a standard, Dr. Joel Baez uses scientifically-based dentistry; there is a rationale for everything that he does, and each treatment plan is backed up by science. In an effort to continue giving his patients high-quality, innovative care, Dr. Baez is dedicated to continuing his education and remaining up-to-date on the latest advancements in implant dentistry. The hands-on nature of dentistry and the combination of science and art continues to fuel Dr. Baez’s passion for aesthetic and implant dentistry. He is continually excited by the biomechanics of implant dentistry and the fact that he is able to replace organs, teeth, within 3-4 months. Changing people’s lives and reversing years of wear on people’s teeth in such a short period of time has a profound impact of Dr. Baez, and he is driven every day to provide high-quality, innovative dental care to each one of his patients. At Restorative and Implant Dentistry, Dr. Baez always looks at the mouth and teeth as an entire apparatus to understand the issue comprehensively. As a result of his comprehensive approach, he is able to help his patients with the entirety of the issue, not just the symptom, to ensure long-term oral health. Each patient receives the care and respect that they deserve, and he relishes in the time that he spends getting to know his patients and having them share their wisdom with him. 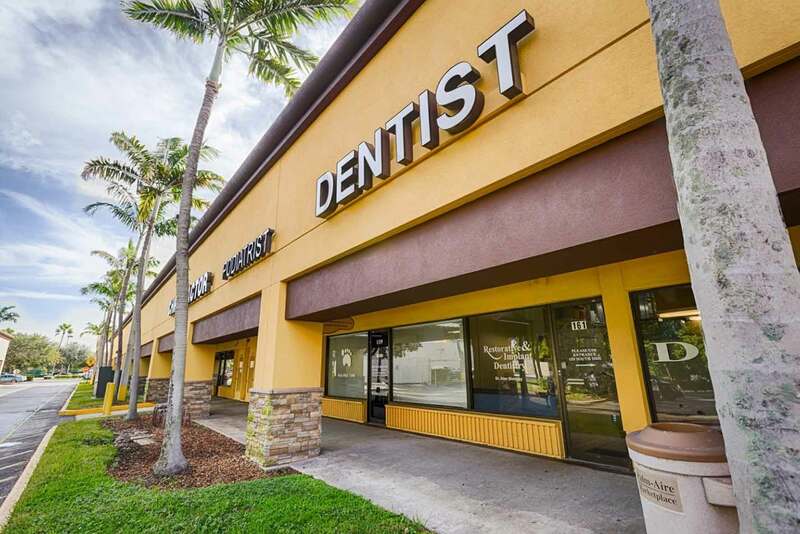 Welcome to Restorative and Implant Dentistry, a dental office in Pompano Beach, Florida. We’re going to change the way you view a dental practice. Our dentists are passionate about high quality dentistry in a comfortable, family-like setting. We’re committed to providing patients the dental care and expertise they deserve!